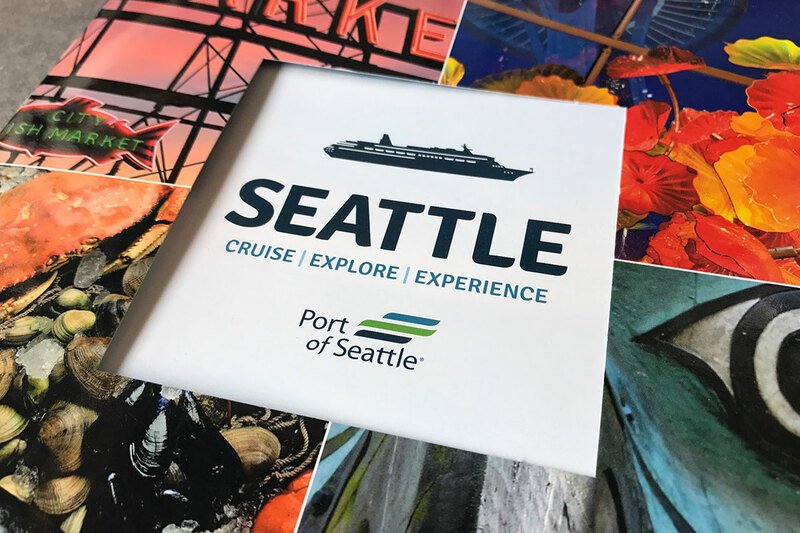 TCi is proud to have worked with the Port of Seattle to help them develop their Cruise Seattle brand for more than a decade. 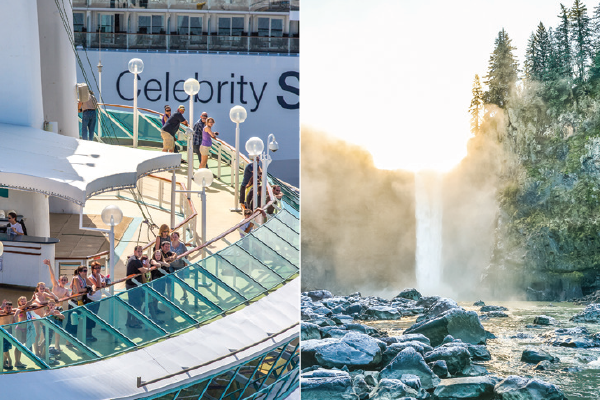 We've watched the Seattle Cruise industry grow from just a few ships to the 11 ships you see today serving over one million passengers each year! 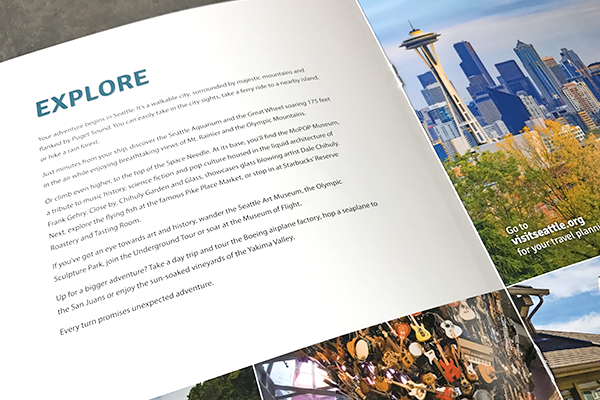 TCi works closely with Port staff to develop messaging, design visuals and produce some of the most eye-catching and creative marketing materials in the industry. TCi also works with other port divisions and facilities including Sea-Tac International Airport, Shilshole Bay Marina, Bell Harbor Marina, and Fishermen's Terminal.